Take your training outdoors and stay dry and comfortable whilst getting stuck into the action with this adidas Workout Woven Climalite Full Zip Jacket. 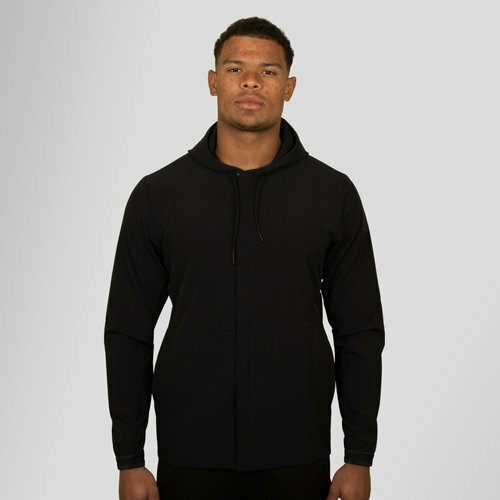 This mens training jacket from adidas comes up to date in terms of technology with Climalite at the heart of the design which is an advanced sweat-wicking fabric helping to keep you cool and dry even in the most intense environments. There's no stress with easy access in and out of the jacket with the full-length zip, wear the jacket zipped up or down depending on the environment and scenario.